27/07/2012 – Olympics Opening Ceremony! 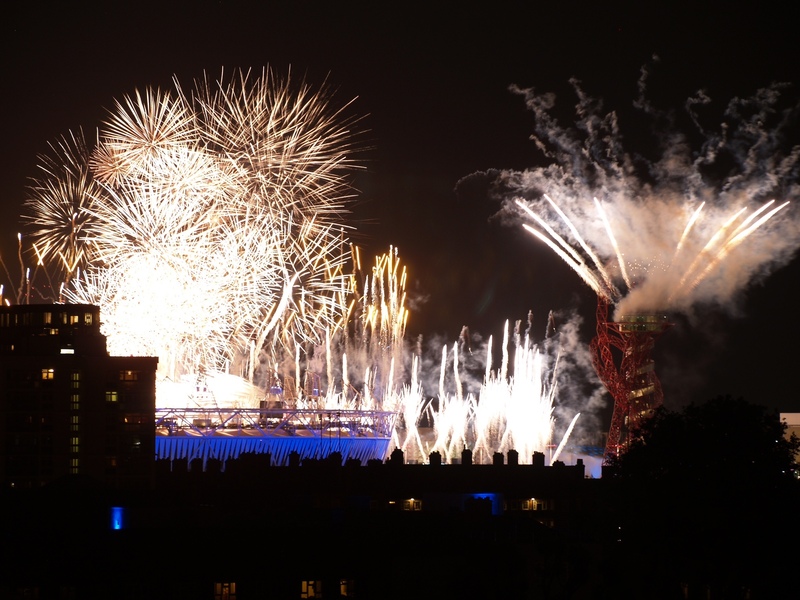 So tonight we watched the opening ceremony of the London 2012 Olympics, and it did not let us down! We really enjoyed it, and felt really patriotic! The fireworks were fantastic at the end, and this by far is my favourite photo I took! We didn’t expect the red statue to have fireworks also, great surprise! An amazing time to be living in London. 26/07/2012 – SLR Olympic Shot!